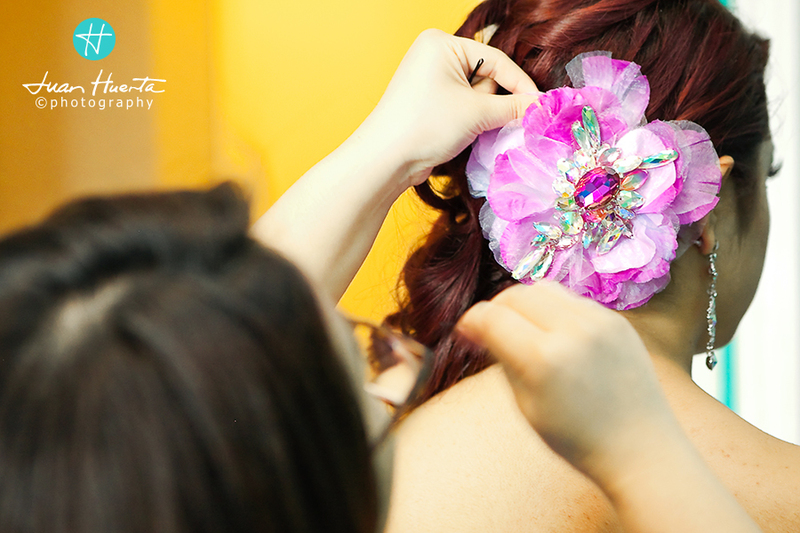 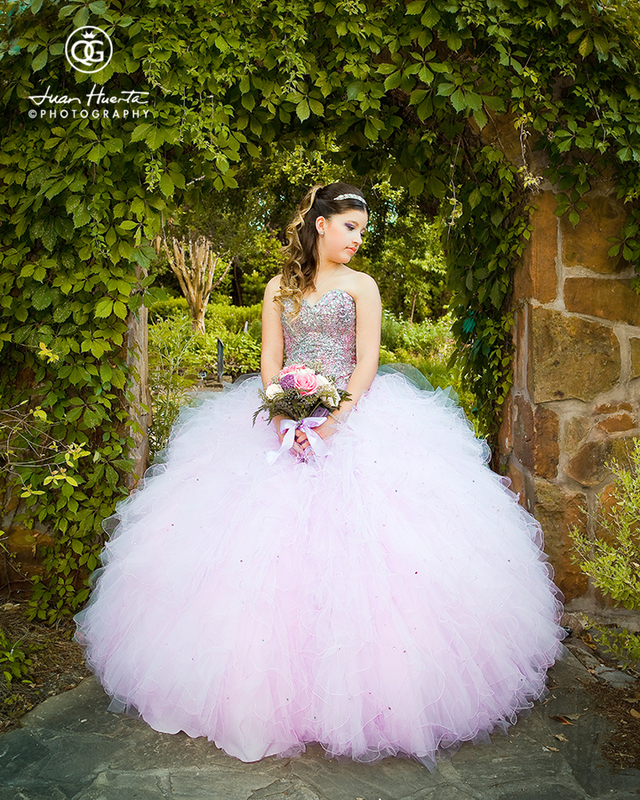 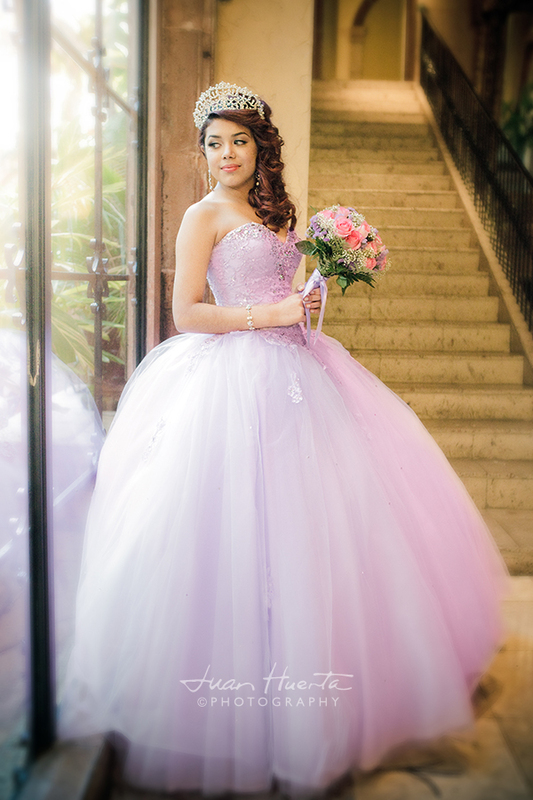 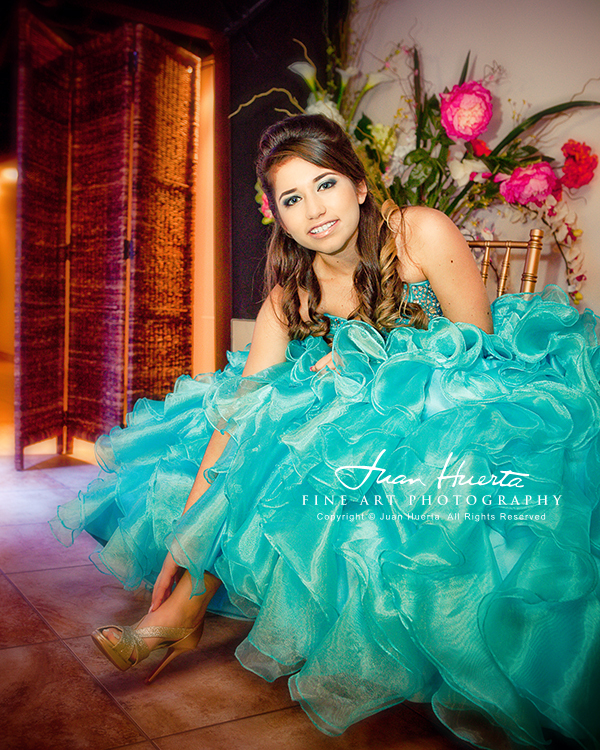 Houston quinceaneras photography by Juan Huerta. 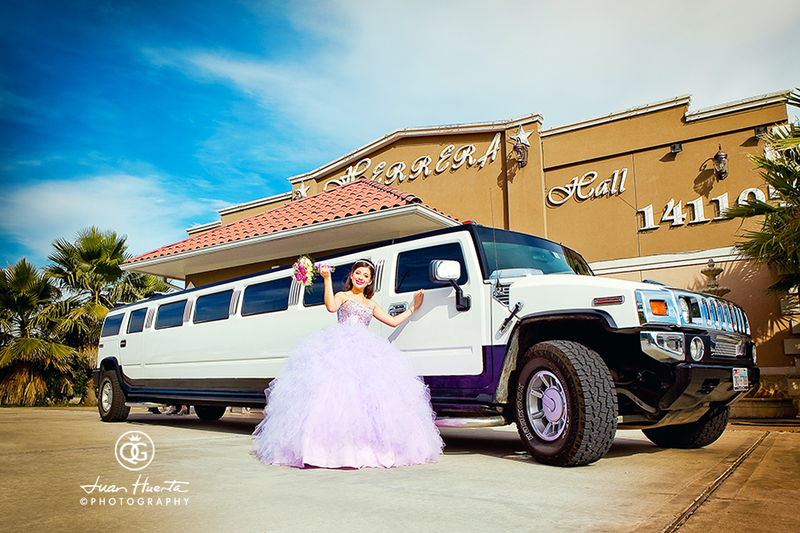 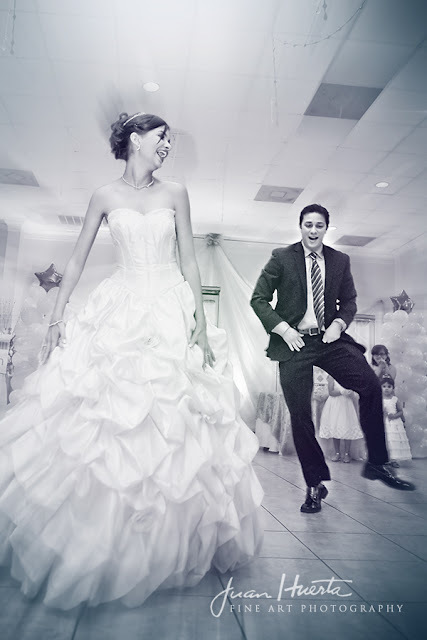 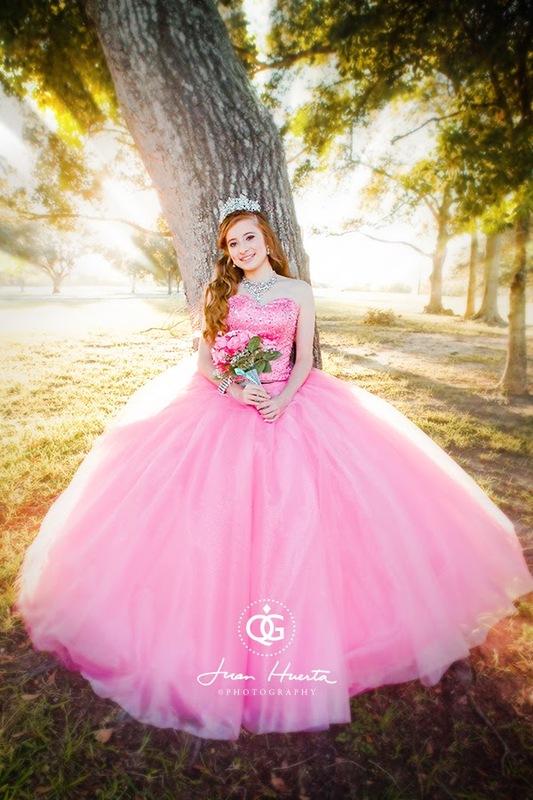 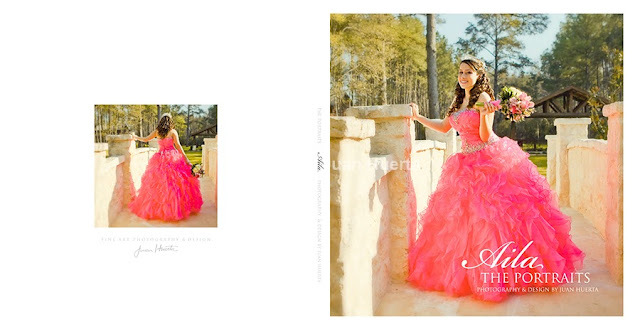 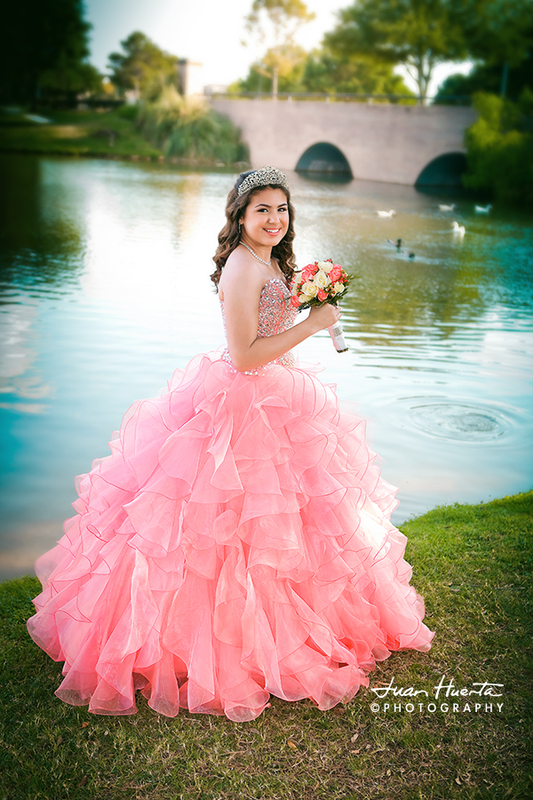 Visit Quinceanera in Houston for more information or contact Juan Huerta here. 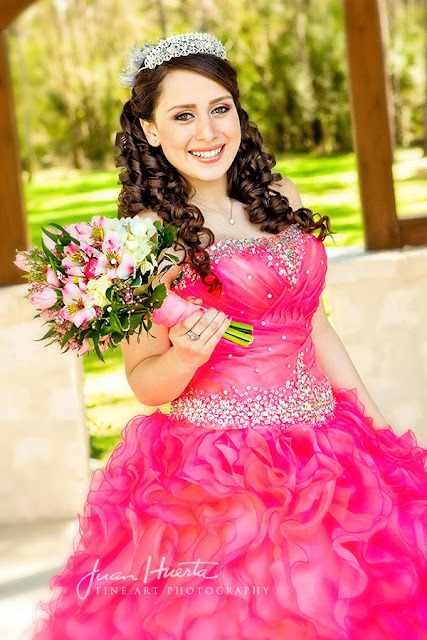 Quinceaneras packages start at $595.